Metcheck.com - Weather News - Mostly Fine And Settled. 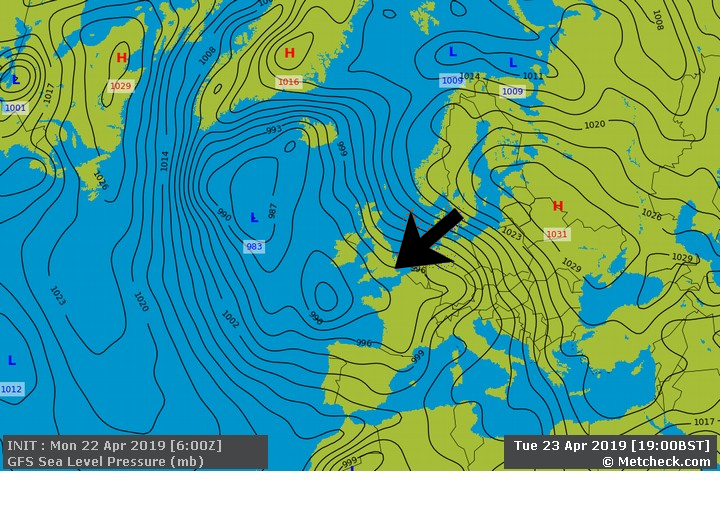 The weather over the coming days will be dominated by high pressure building in from the southwest across many parts of Britain and Ireland. 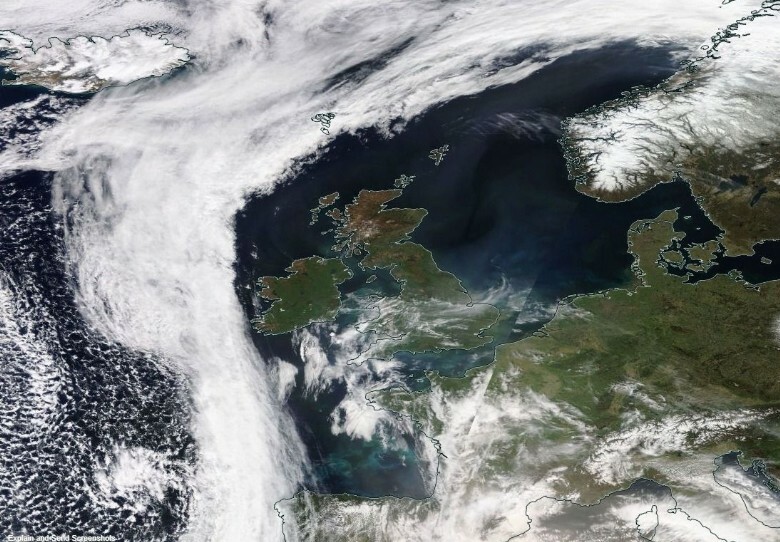 However, not everywhere will become fine and settled with north-western regions of the country likely to be affected by Atlantic frontal systems at times bringing more cloud and some rain or drizzle from time to time. For this morning it is a bright but rather chilly start to the day and there is even a touch of ground frost across rural parts of Scotland. However there will be plenty of sunshine around and for much of the country it will be a fine and dry day with further spells of sunshine. Some cloud will bubble up at times, and this could bring the odd well scattered shower with western regions most at risk of catching one, but even here many places will miss them and stay dry. Temperatures will pick up in the sunshine with many places seeing highs near normal for the end of August, but it will feel warm in the sunnier spells and with light winds. Any showers that do develop will soon die out this evening and then for most places it will be a fine and dry night. Temperatures will tumble away under clear skies with lows widely into single figures and again low enough for a touch of ground frost in the north. 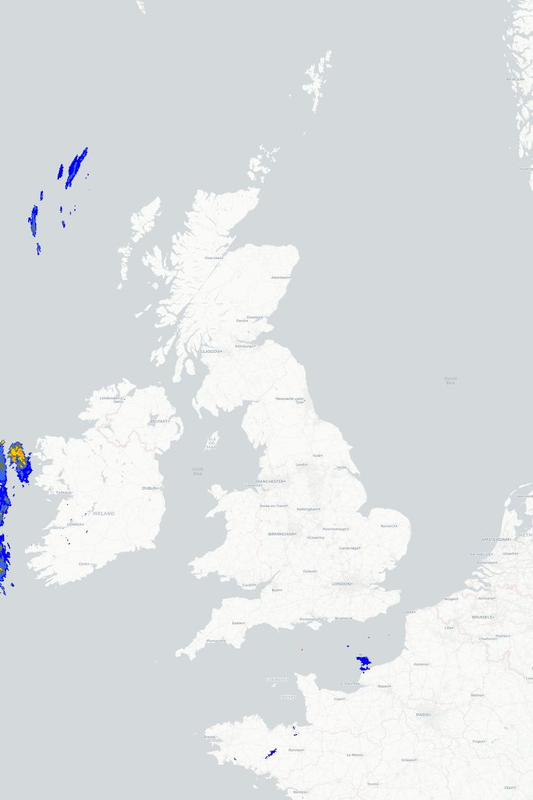 The working week then ends on a fine and dry note for just about all parts as high pressure takes charge, but the odd well scattered shower cannot be completely ruled out and as we go through the day thickening cloud and a little rain or drizzle will move into western parts of Ireland.